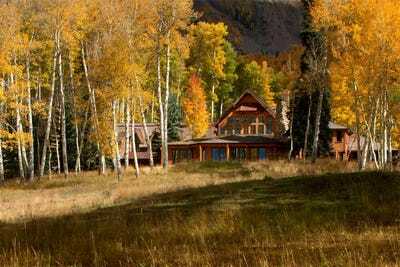 Telluride Sotheby’s International RealtyThis home looks incredible. 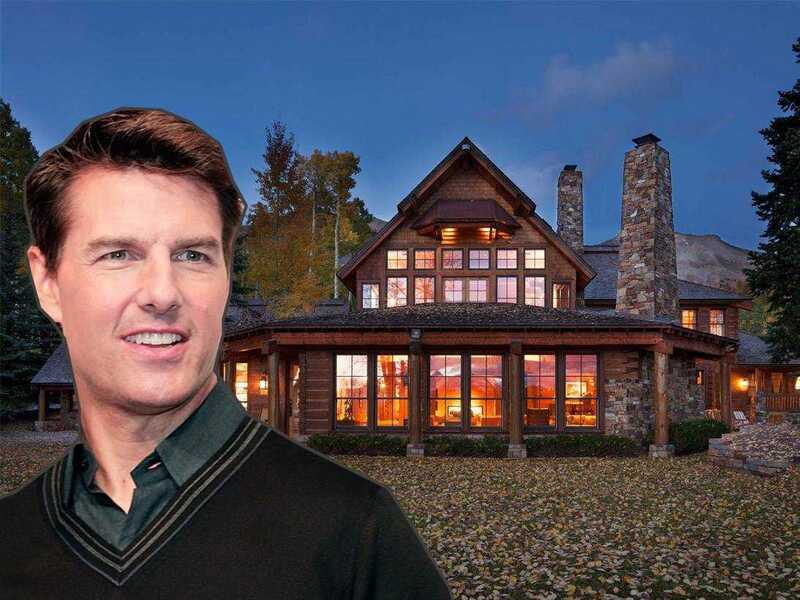 Tom Cruise has listed his sprawling 298-acre estate in Telluride, Colo. for $US59 million, according to The Wall Street Journal. While $US59 million seems like a hefty price tag, this property is expansive. The gated estate not only has a 10,000-square-foot main house with four bedrooms, a gym, recreation room, and library, but a 1,600-square-foot guesthouse with three other bedrooms as well. 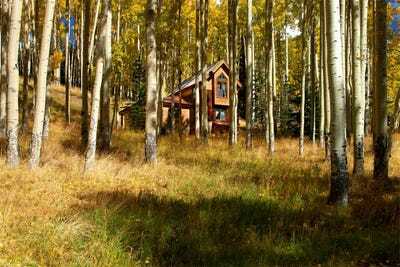 There’s also a sports court for tennis, basketball, or ice hockey, and a private trail system with access to and views of the 14,000-foot mountains in the distance. 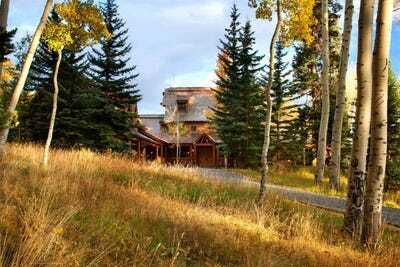 Telluride Sotheby’s Real Estate listing agent Bill Fandel told WSJ that Cruise helped design and construct the stone and cedar home, which was completed in 1994. 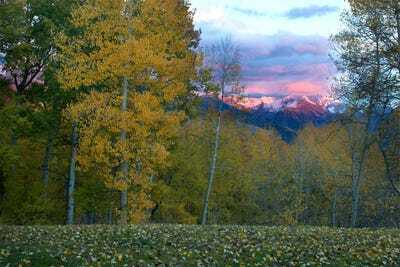 In addition to being a destination in and of itself, the Cruise home is a 12-minute drive from downtown Telluride, Colo., as well as close to Telluride Ski Resort, one of the best in the world. 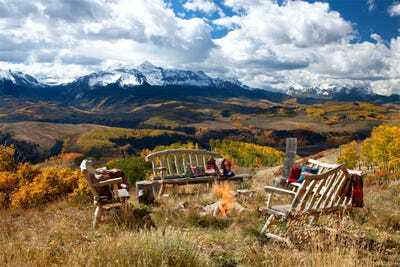 Welcome to Tom Cruise's Telluride estate in Colorado. The main home has over 10,000 square feet of space and four bedrooms, a gym, recreation room, and library. 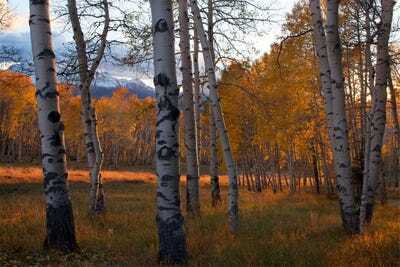 It sits on 298 acres of land. Cruise helped to design and construct the native wood and cedar home himself. As you can see, it's very rustic on the inside. 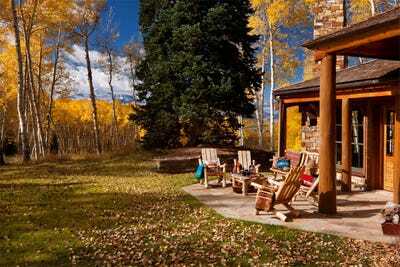 But the major draw of the home is all of the nature. 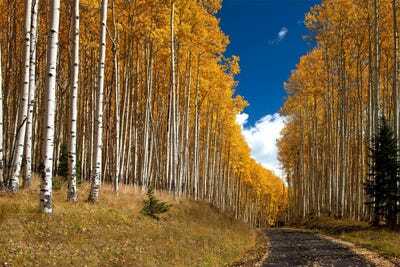 Not only does it have great views of the nearby mountains, but it also has access to a private trail system. There's also a 1,600-square-foot guesthouse on the property with three more bedrooms. 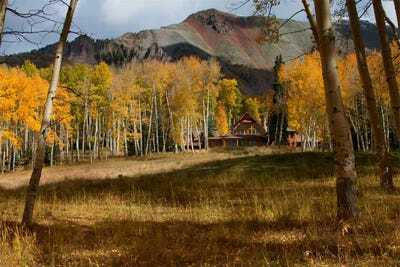 The home is 12 minutes away from downtown Telluride and is close to the Telluride Ski Resort. The property also has a sports court for tennis, basketball, or ice hockey. After viewing the estate, $59 million seems like a fair price. One last view of the incredible home. Check out another action star's home.